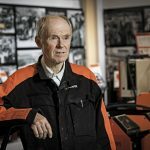 This year Kemppi celebrates its 70th anniversary in the welding industry. 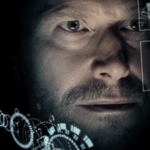 Throughout its history, Kemppi has been known for taking an active role in the research and development of arc welding and collaborating with educational institutes. In the era of digitalization and automation, Kemppi has teamed up with schools, colleges, and universities across the world to help train a new generation of welders. These partnerships provide many opportunities for training, employment, and research, and play a key role in changing the image of welding from “dirty, dull and dangerous” to “cool, clean and clever”. India is one of the fastest growing economies in the world but faces a shortage of five million welding professionals in the next few years. Growth in the country’s welding industry is tied to infrastructure development and the manufacturing sector, whose share in the GDP is being raised under the government’s “Make in India” initiative. Since its establishment in 2011, Kemppi’s subsidiary in India has actively aligned itself with nearly 20 educational institutes in the country and assisted in training the much-needed “makers of India”. “When we started, we found out that the schools that are training welders don’t have up-to-date equipment. The first step was to train the teachers at universities, colleges, and schools. We brought them to our demo center and introduced them to the latest welding technologies,” says Rashmi Ranjan Mohapatra, Managing Director, Kemppi India. In addition to providing modern welding equipment and tools, Kemppi India has brought its clients from the manufacturing industry to the schools and universities, helping the welding education meet with the latest welding industry requirements. 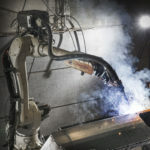 “As a result, the students that graduated from these schools were ready to weld right away instead of first going through a six-month training on the job,” Mohapatra continues. 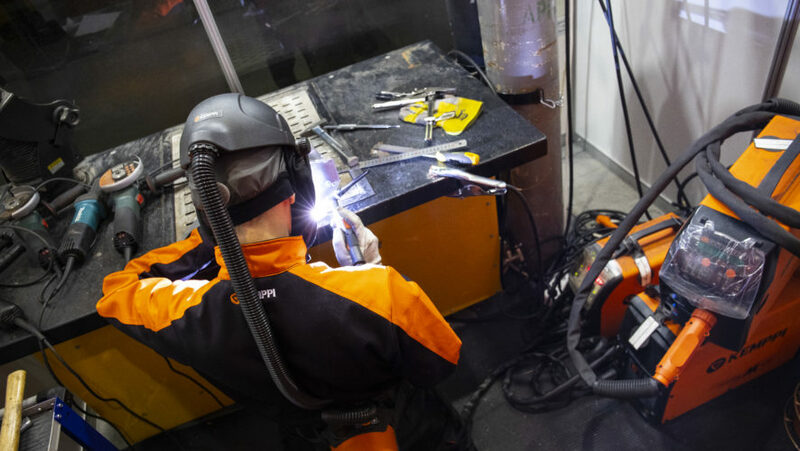 WorldSkills is an international non-profit movement operating in 75 countries and organizing competitions for young people in vocational skills, including welding. The national competitions are preliminaries to the World Championships where the best young professionals from around the world get to test their skills against each other. Kemppi has cooperated with WorldSkills in several countries, having provided the welding equipment for the national competitions e.g. in Finland, Norway, and Russia. Kemppi is also the main sponsor for the next EuroSkills Championships to be held in Austria in 2020 and in Russia in 2022. In Russia, the WorldSkills movement has shaped welding education profoundly. “Over the past few years, the requirements for welding equipment and skills have changed dramatically. In many ways, the WorldSkills movement in Russia has encouraged educational institutes to accelerate the modernization of welding equipment. The idea behind it is to implement the world’s best practices. We are interested in developing the welding industry and want to create the conditions for young welders to develop their skills with advanced welding equipment and digital technologies,” says Evgeniya Dmitrieva, Managing Director, Kemppi Russia. Based in Lappeenranta and Lahti in Finland, LUT University is one of the leading universities in the world in welding education and research. Kemppi’s tight cooperation with LUT University has spanned over decades, creating synergy to arc welding research and development. “LUT University is a natural partner for Kemppi. We employ dozens of people that have graduated from the university while our people often give lectures there. Our cooperation is well-established,” says Teresa Kemppi-Vasama, Executive Chairman of Kemppi Oy. She also currently acts as Vice-chairperson of the LUT University Board. Last year, Kemppi was involved in the establishment of LUT University’s new prototype workshop, J. Hyneman Center. What could be better than fostering the innovativeness of students by providing them with the equipment and tools to test their ideas in practice and possibly support the creation of the greatest inventions of our time. It is projects like these that can help ensure the availability of talent and thus enable growth in the welding industry. The key to reaching this common global goal lies in the active cooperation between companies, educational institutes, and other stakeholders.